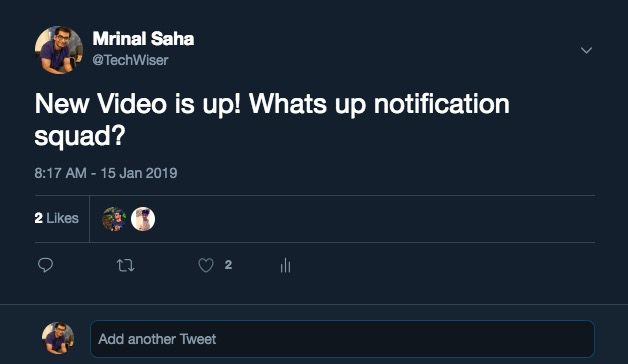 If you are a content creator on YouTube, you should be aware of the recent changes in YouTube notifications. 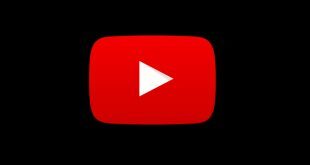 Post 31st Jan 2019, you won’t be able to automatically post your YouTube Activity on Twitter and Google+. While no one is bothered about Google+, auto-tweeting new uploads to Twitter was a handy feature. It’s unfortunate that Google is shutting it down. 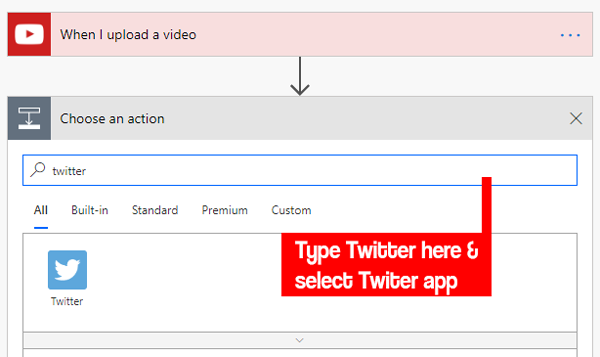 Though it’s to be noted, you can still share to Twitter via the ‘Share’ button, YouTube is only removing the option to auto-share videos on Twitter and Google+. After Jan 31st, we’re saying goodbye 👋 to automated tweets like the one below. So, if you are looking for alternatives to automatic Twitter posting tools, well we got you covered. 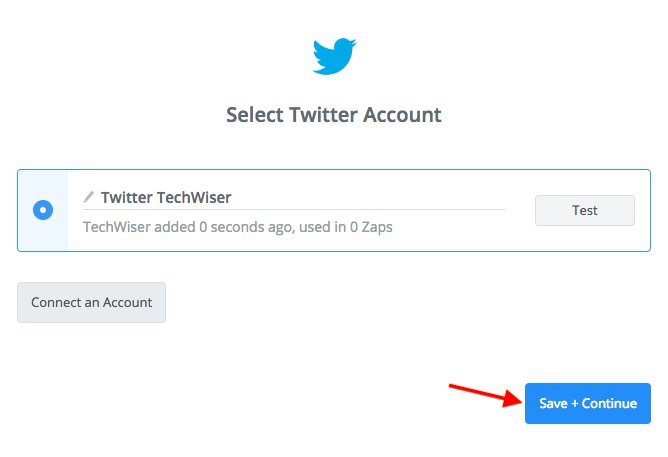 There are many third-party tools like IFTTT, Zapier, and Microsoft flow etc which can automate Twitter sharing for you. While IFTTT is the hub of automating such tasks, the problem with it is that making a new recipe is a task in itself plus the task history is not very intuitive. You can use inbuilt recipes but that doesn’t provide more flexibility. So, we look out for other apps which are more flexible and give you a better track history of your activities. Zapier is available for free. The free account limits you creating only 2 single-step zaps i.e. workflows. If you want to create multi-step workflows, you need to upgrade to the premium account starting at $20 per month. 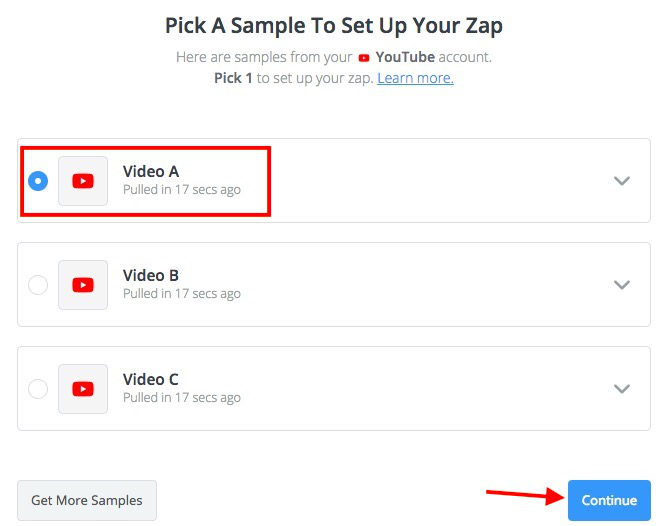 Zapier will check your YouTube account uploads every 5 minutes with the help of channel ID you have provided. 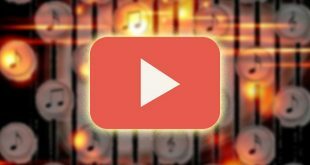 Once it finds a new upload, it requests particular data about the new upload from YouTube. 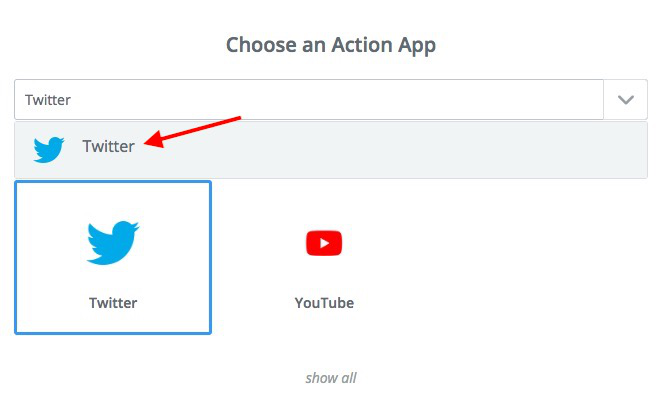 Upon receiving the data from YouTube, Zapier embeds the following in an XML page and sends the data to Twitter servers requesting to tweet from your account. 1. Click on “Make a Zap” at the top right corner of your dashboard. 2. On the next screen, you need to choose the app that triggers the action. In our case, we want the action to be triggered when you upload a video. So, the trigger app would be YouTube. 3. Select the trigger action now. 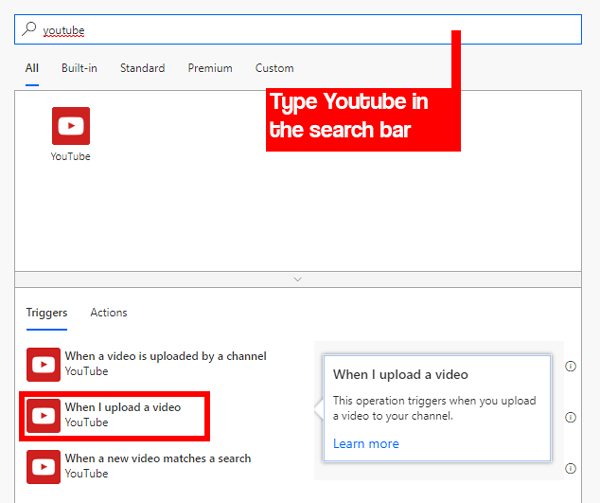 Select “New Video In Channel” and click on Save & Continue. 4. Next step involves verifying your YouTube account and providing necessary permissions to Zapier. Test your connection once you have configured everything. 5. 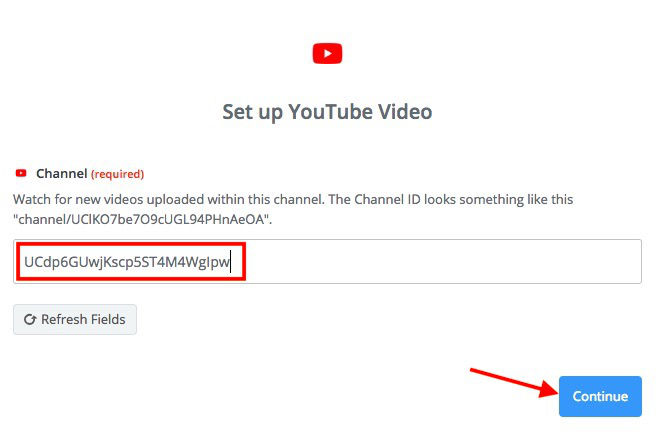 Next, you need to enter your channel URL which you can easily get from your channel dashboard and should look something like this. 6. 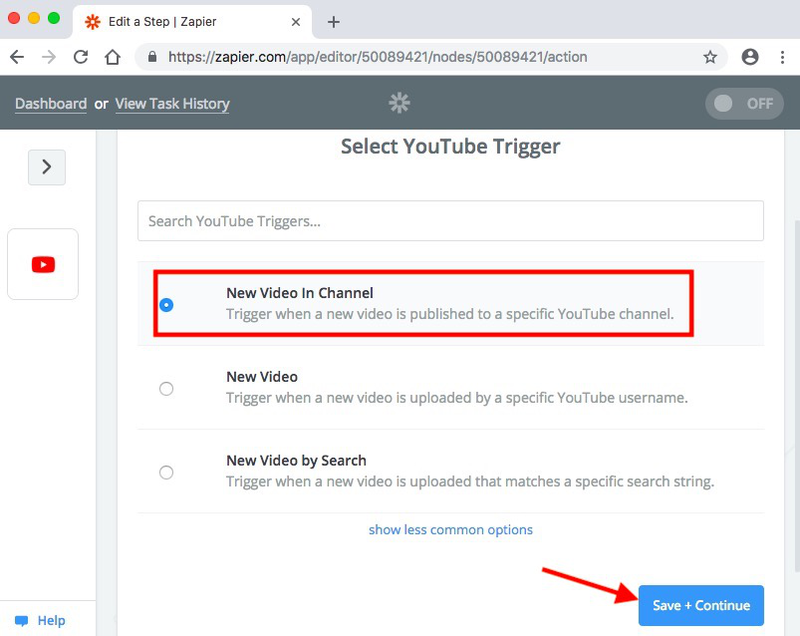 Once done, Zapier will search for videos on your channel. It will pick the recent video as a test sample for you. You can choose to skip this step and Hit continue. Next, pick up a sample of the YouTube video to test it. 7. Next, you will have to add an Action app. In our case, we want to tweet our video upload to Twitter. Hence, our action app is Twitter. 8. 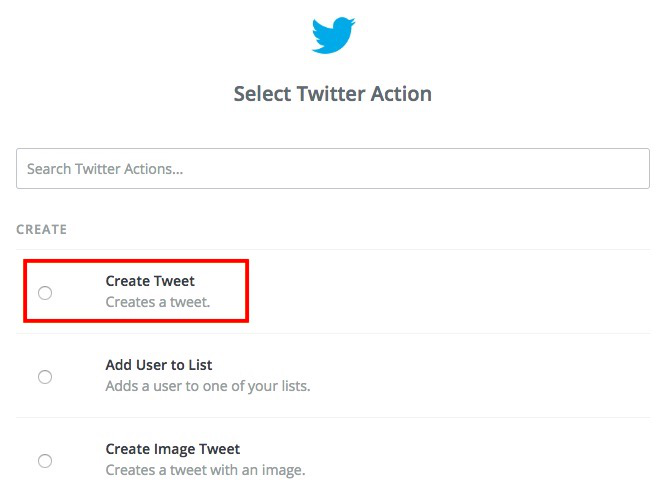 Select action as “Create Tweet” from the list of options presented and hit Continue. 9. Next, you need to enter your Twitter credentials and provide Zapier required permissions. Test the connection once you have configured your account. Upon successful configuration, you will get your twitter ID displayed. Select it and hit Continue. 10. Once done, you need to create your tweet template. You can include a custom message and some dynamic elements like video title, description, published date etc. 11. On the next screen, you will be prompted to “Send Test to Twitter”. You can choose to skip this step. If you already own a Microsoft account and use Windows OS on your laptop, do consider using Microsoft Flow. Its available for free and you can automate multiple steps for free. It also allows unlimited free flow creation with a small caveat that the flow would perform checks every 15-minute. It also limits the usage of flows to 750 flows/month which is a decent number. It functions in the same way as Zapier through the exchange of information from the websites via SOAP. 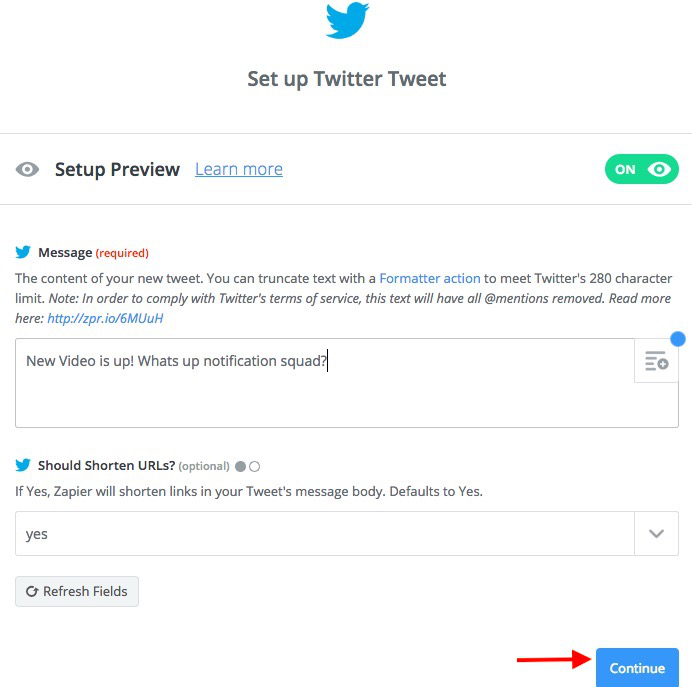 In order to create a flow that Auto Tweet new video YouTube video upload to Twitter, follow these steps. 1. Go to the New tab at the top left. Click on Create from the blank. 2. 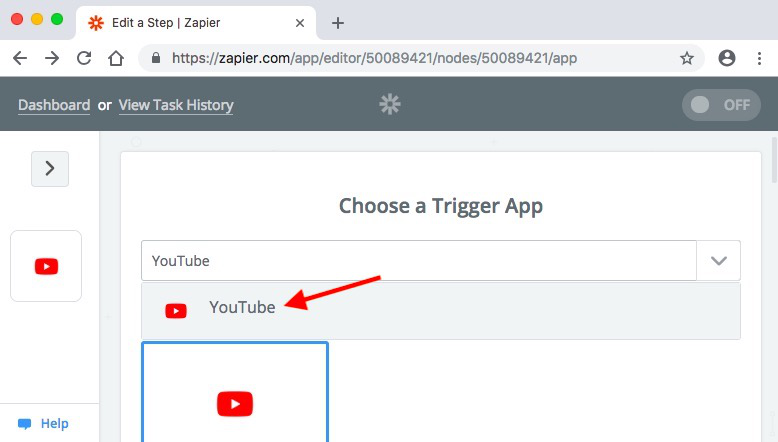 Choose YouTube as the trigger app and click on “When I upload a video” to set the trigger. 3. 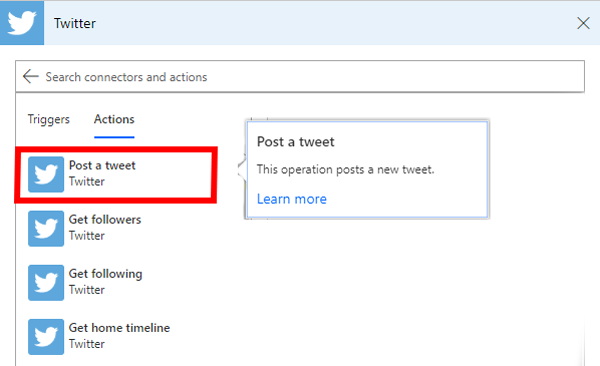 On the next page, click on next step to add an action. 4. It will open a dialogue box. Type Twitter in the search bar and select Twitter from the results. 7. Once you have successfully completed the above-mentioned steps. Click on Flow Checker at the top right corner. This will look for loops and errors in your flow. If the flow Checker returns any errors then you need to make changes as suggested else you can test your flow by uploading a video. If you already have a Microsoft account, MS Flow should be the preferred choice. It allows far more complex triggers and you can also make flows with multiple actions on a single trigger. 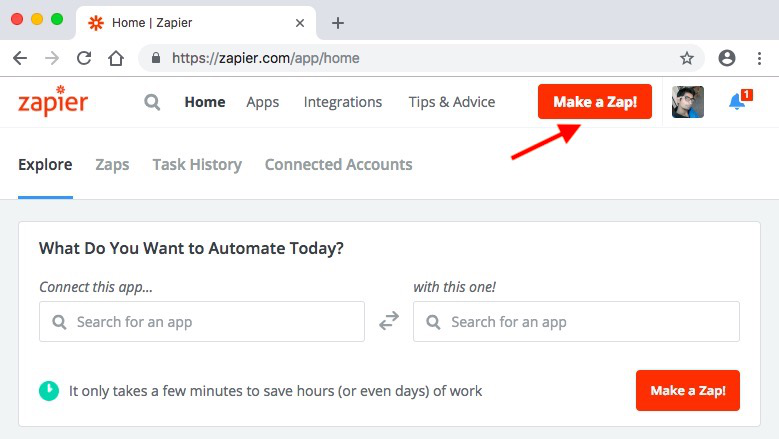 If you want a simple web app just to automate this one task then Zapier would be a good choice.